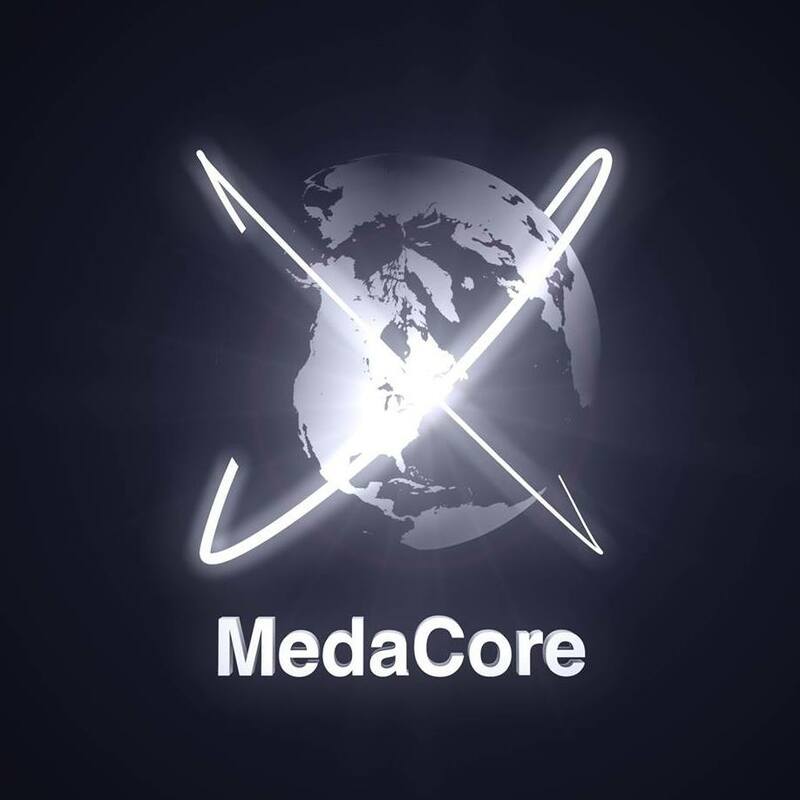 MedaCore, LLC is a New York based company who is looking for men and women to do voice overs for extras in an upcoming iOS game called Broken Glass. These voice overs will be used for characters and extras in the game, and are required to come to our New York office. Travel will not be compensated. Voice Actors/Actresses must feel comfortable with reading an English script for the roles. Broken Glass is based in Santo-Domingo, Dominican Republic where you play as the character Miguel Diaz to try and solve the mystery behind the murder of his brother. In trying to find the killer, the player goes through a series of different missions to meet new people and discover different worlds. The game’s release date is May 2017. Please send us your resume and voice reels if available and we look forward to hearing from you!